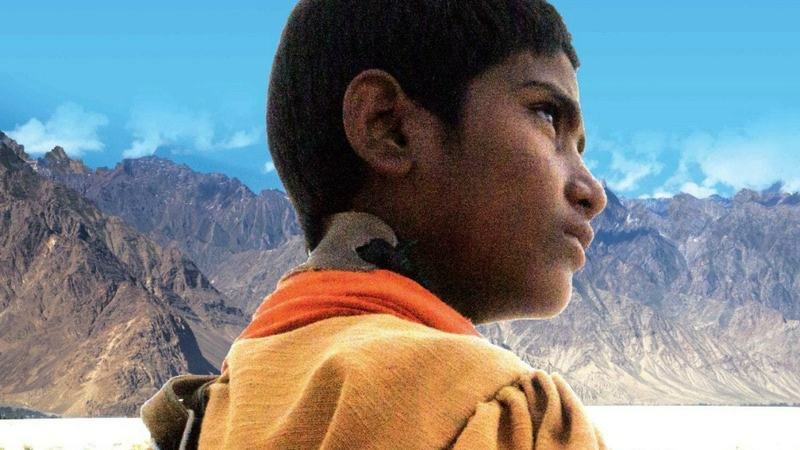 Farhan Alam's Saawan, a film that is based on a polio-stricken nine-year-old from Balochistan, has moved audiences at home and abroad. The film just picked up the Best Foreign Film award at the Alexandria Film Festival in Virginia, USA this weekend, according to a Facebook post of the director. 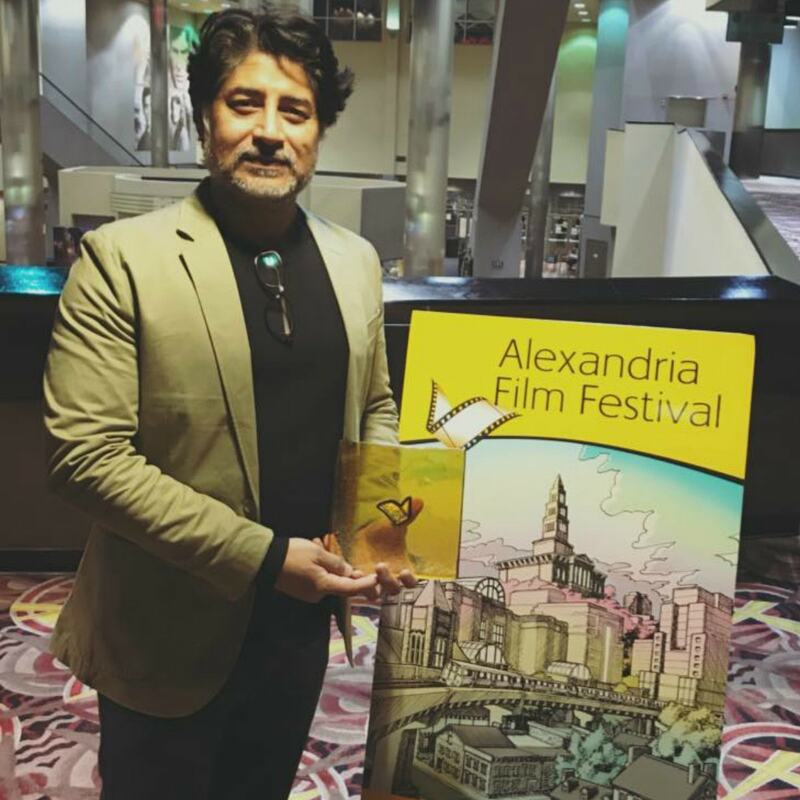 "I am proud to announce that Saawan has won Best Foreign Film Award at the 11th annual Alexandria Film Festival held in Virginia, USA. Congratulation team Saawan on another win," wrote Farhan. 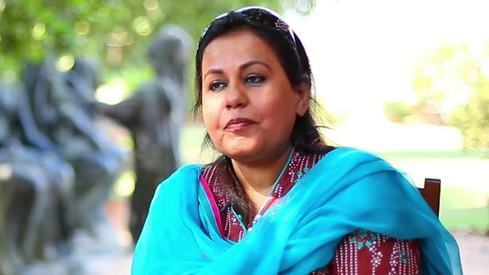 The film has been produced by Mashood Qadri and stars Saleem Mairaj, Syed Karam Hussain, Arif Bahalim, Najiba Faiz and Imran Aslam in lead roles. Saawan was screened on Day 2 of the four-day festival, which ran from November 9-12. The fest is in its 11th year of running and also featured indie films from Austria, Australia, Cyprus, Finland, France, Norway and the UK in this edition. In his announcement post, Farhan mentioned that the film has won several awards, which include 'Best Foreign Language Feature Film' award at the Madrid International Film Festival 2017 and the ‘Best Film’ and ‘Best Soundtrack Award’ at Salento International Film Festival in Italy. Notably, the film was also chosen as Pakistan's entry to the Foreign Language Film at the Oscars 2018. We'll know if Sawaan made the cut when the official nominees are announced on January 23. Congratulations to Team Saawan. 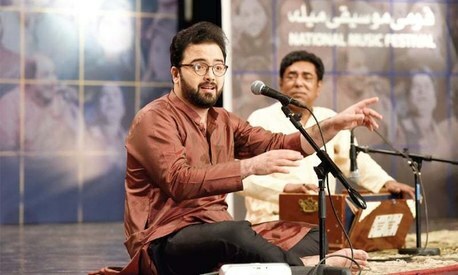 Pakistani talents need encouragement from Government, Media and people. Don't supress talents and art. Congratulations to everyone involved with this film. A big CONGRATULATION. How come no one has notices this news - there is no comment yet. The film has won really big awards. I hope to see it somewhere soon. Congratulations! New revival of Pakistani cinema! Very interesting to cover the big range coming of young Pakistani film makers. The awards we win on art movies should show us the way forward. We need to go the European Cinema or Iranian Cinema way - well thought out, elegant and subtle. Congratulations to Farhan and the rest of Team Saawan. All movies that put bad light on nation win awards.